The things you invite into your life says a lot about you. Fred is here to assist you in adding life to your life in ways that keep us all happy and humming. 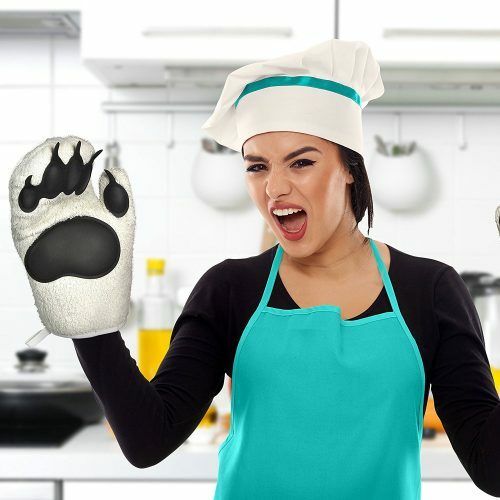 Keep your kitchen safe and burn proof with these super fun mitten designs! Feeling the heat? 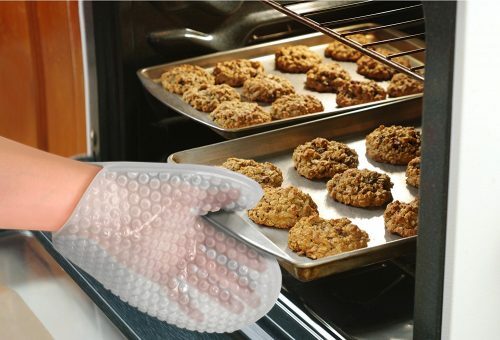 No worries, you’re safe and sound with Fred’s cozy OVEN MITTEN on your hand. This chunky heat-resistant mitt looks like grandma knitted it just for you! Fred and Friends POPPIN’ HOT is a visual tribute to one of mankind’s greatest achievements: bubblewrap. The bubbles are un-poppable but allows you to carry piping hot goodies easily around the room. RRRRAWRRR! 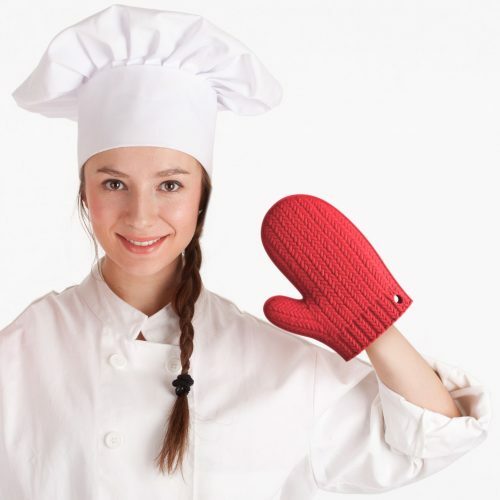 Grab that baked Alaska with your BEAR HANDS, and you’ll never get burned! 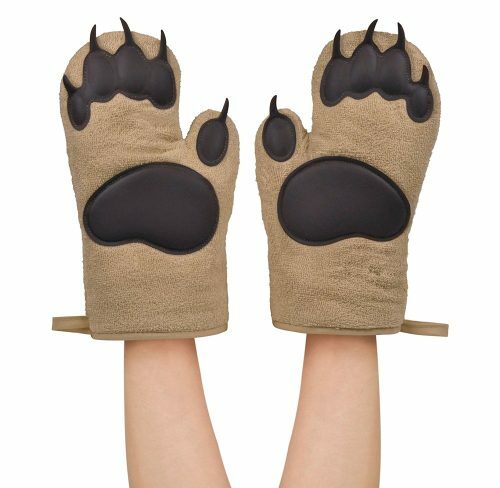 These heat-resistant silicone bear paws will help you beat the heat, whether it’s grizzly or ice bear, they’ll protect you for life.